Most of us have heard of the saying that opposites attract. Contrary to what most believe, when a kaleidoscope of distinct hues and patterns clash it brings about a shift in your personality. It helps an individual to stimulate their artistic traits while keeping up the excitement. So, we decided to adopt a similar approach and create a Mix & Match theme day. This time around we decided to play with colors, prints and include fashion accessories too, that would let our staff, flaunt their creative wacky side. 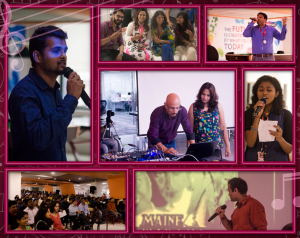 We had our tech geeks dressed up in the quirkiest fashion trends that brought in good cheer and entertaining ambience during work hours. This theme day comprised of a competition where participants had to display their most unusual fashion flair. Thereby, impelling them to think out of the box and revisit their feisty, dauntless side. 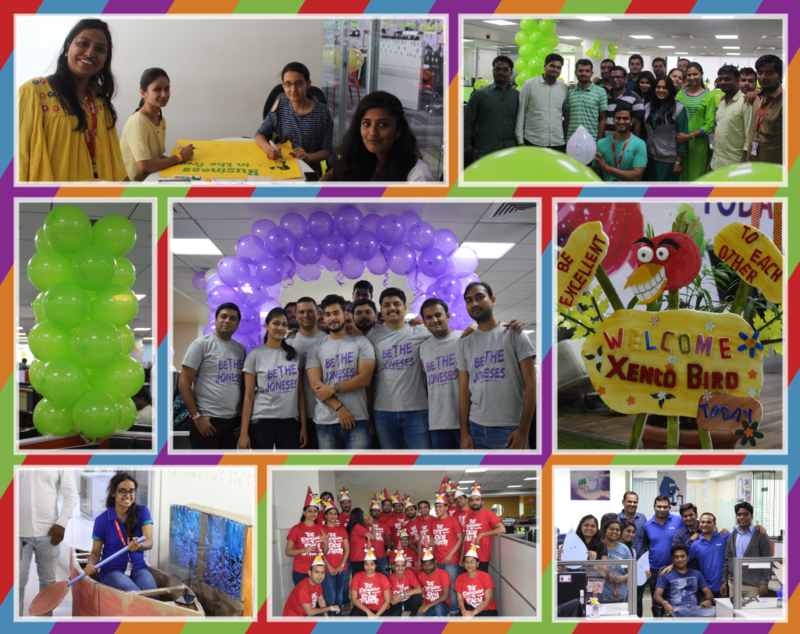 Our Xentians braced this challenge with a lot of ardor and zeal, that brought out the best in them. 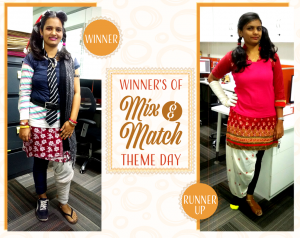 On this theme day, we had some unusual style statements made by our employees, that would easily get any demanding fashion critic to slacken and have a good time. 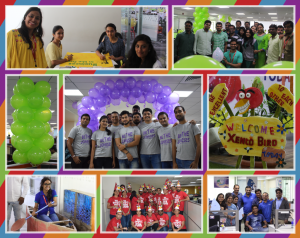 At Xento we take great pride in celebrating our Foundation Day the 13th of August. The day an innovative idea was born, put into reality and shaped our very existence. 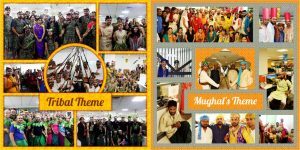 We stand by our core value, “business in the front and party in the back”, as we cherish every moment of our festivity, a three-day event, starting with Theme day, Tricolour day and Xalt. However, our creative techs always prefer to pay tribute in an unorthodox and interesting manner. 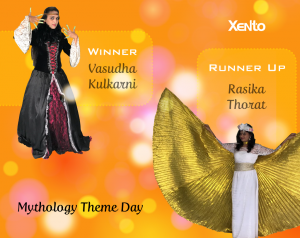 So, this time, we decided to start the event with theme day that was allocated to different teams.